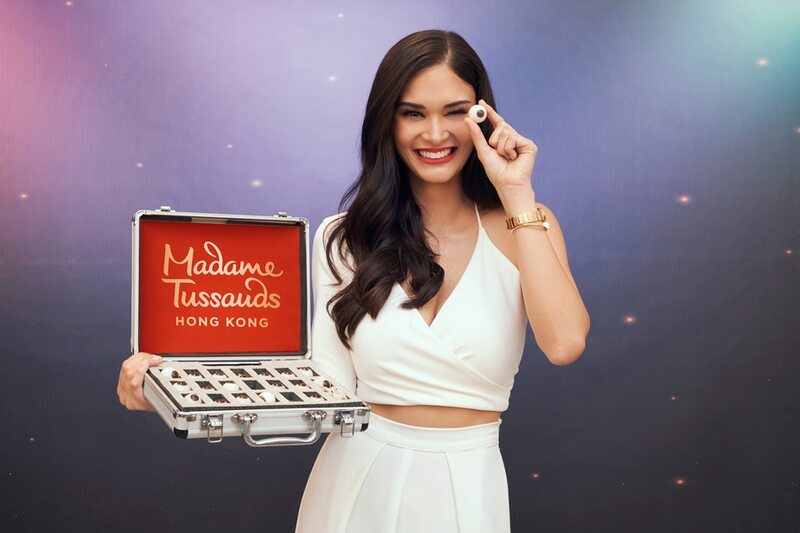 Pia Wurtzbach once again makes history as the first Filipino to be featured in the Madame Tussauds wax museum in Hong Kong. “When I found out, I was so excited. I couldn’t believe it! 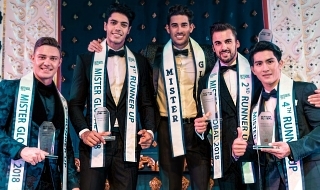 In my head, this is something that only happens to the big stars,” the Miss Universe 2015 titleholder said. Wurtzbach recently went through the “sitting” or measurement process for her wax figure with the Madame Tussauds team from London. Jenny You, general manager of Madame Tussauds Hong Kong, said they have always wanted to include a Filipino wax figure in their museum, and Wurtzbach fits the bill. “With Pia’s sweet, positive, and fun personality, we really could not have imagined having anyone but her to represent the Philippines in this way,” she said. Last edited by DESIREE CLARY on Mon Sep 24, 2018 4:43 am, edited 2 times in total. The politically correct choice will be the Michael Cinco blue ballroom gown . 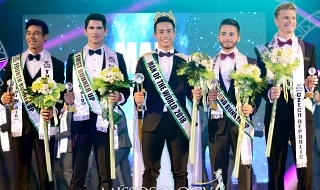 Primarily because the Andrada gown will remind the Colombians and the Latinos of the embarrassment that the Steve Harvey debacle brought to them . They might receive death threats . The Andrada gown will only open deep wounds . Latinos are very sensitive and touchy . WOW such a great achievement for PIA to be the first ever FILIPINO wax figure in MT HK. You are indeed the pride of whole Filipinos. 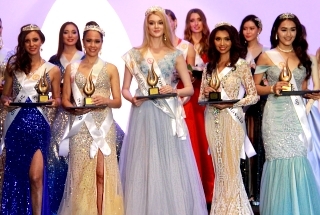 It is also great achievement for the Miss Universe Organization, to be the first Miss Universe Queen to be part of MT. Truly PIA is living proof that Filipinos is confidently beautiful with a HEART. MUO is so lucky to have PIA imagine even after passing on her crown she still continue giving honor to the organization. God bless you PIA and may our Lord continue to bless you even more. I cant wait to see your wax figure in MT HK. Last time i was there was 2016, now more and more reason to visit the MT in The Peak. true! layo layo ng colombia para maghasik pa sila ng lagim ng death threat kuno!. Remember that Olivia Jordan received death threats . And they burned an effigy of Pia Wurtzbach . Immortalizing the shame and disgrace that Steve Harvey brought to the Colombians and the Latinos is adding insult to injury. WOW! CONGRATS PIA! I HOPE ITS THE BLUE GOWN ANDRADA AND DIC CROWN! 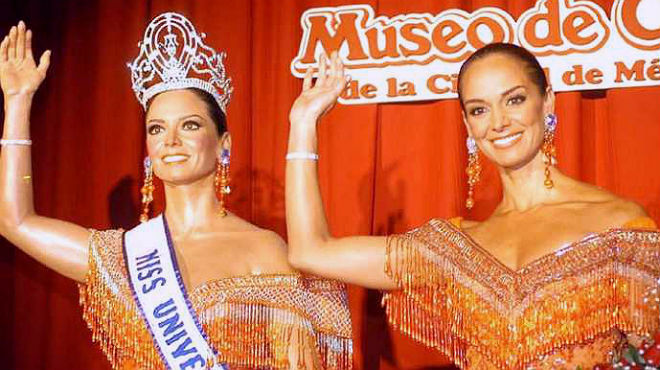 These wax figures of Ximena and Guadalupe are easily distinguishable as wax. The ones in Madam Tussaud’s look ridiculously like a real flesh, though. I LIKE YOUR SIGNATURE STOICHO! HAHAHA! STEPHANIE DEL vajayjay ALSO COPIED ROLENE STRAUS' LOOK! ANYWAYS, PIA MADE ANOTHER HISTORY, AS THE FIRST FILIPINO TO BE FEATURED IN MADAME TUSSAUDS MUSEUM! THEY WOULD PROBABLY PUT ARIADNA AND STEVE HARVEY ON THE BACKGROUND LMAO! Pia was not wearing the Miss Universe crown when she wore the Michael Cinco blue ballroom gown . Finally, I can touch Pia's jugs without being slapped by her. 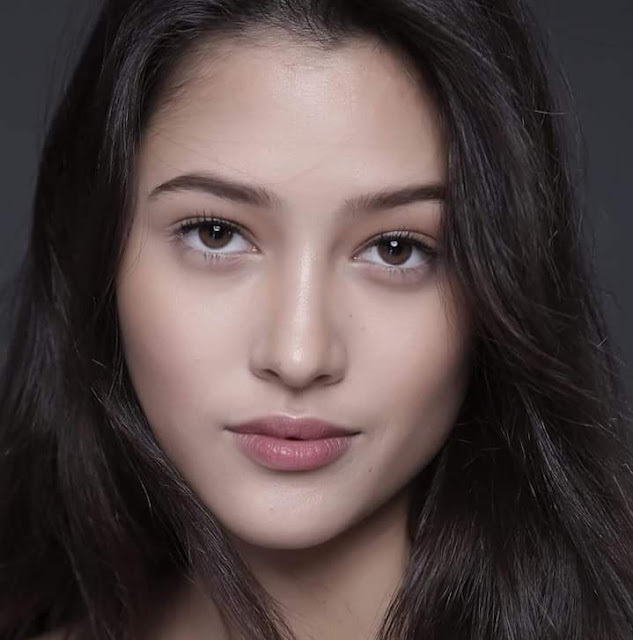 Sino bang punyetang nag make up sa kanya???!!! I was just in missosology few weeks ago and i almost decided to stop by at Madame Tussauds at fishermans wharf. Im curious if the clothes are made of wax as well? If not, would they make a replica of Pia's gown or would they ask Andrada if he can display his gown there? Mas maganda si Pia Wurtzbach quesa sa naka pulang gown na Miss Universe na may wax figure . THE GOWN SHE WORE IN THE VERY MISS UNIVERSE FINALS. This is so cool. Will her wax figure figure be displayed in other branches of Madame Tussaud's too? cant wait to see her Wax figure.... so Michael Cinco will be donating the the Famous Cobalt Blue Gown beaded with Swarovski? Pia's wax will be wearing Michael Cinco's blue gown. Michael confirmed it on his IG. Paquita Banana wrote: The Andrada gown will only open deep wounds . SHE SHOULD WEAR THE ANDRADA GOWN WHO CARES ABOUT COLOMBIANS. Ek ek kolang yon . Para maungkat at manariwa sa alaala ng lahat ang kahihiyan at eskandalo na binigay ni Steve Harvey sa mga luhaang talunanan.